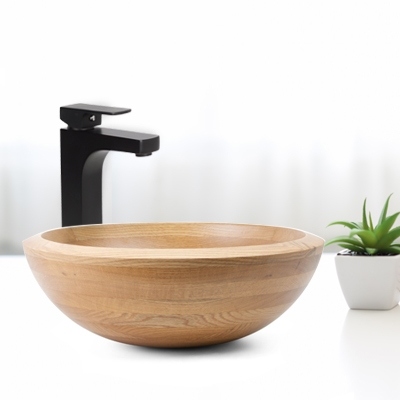 30% OFF Moku Bathroom Basins! 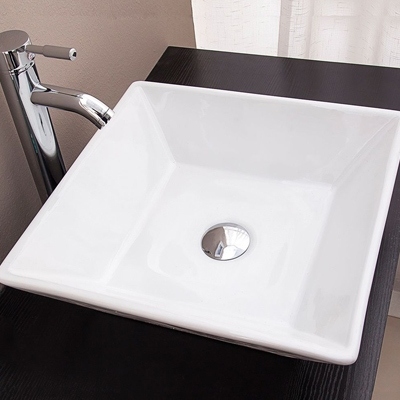 Basins, sinks, and vessels will always be a major feature of any bathroom. 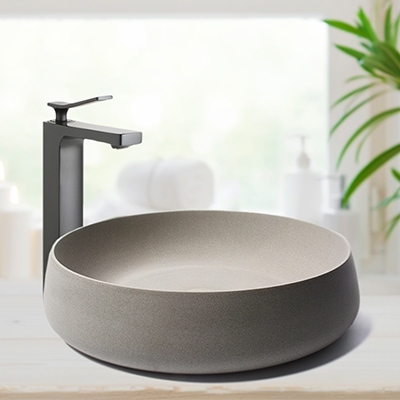 Browse our collection of designer bathroom basins and pick the one that suits your style. 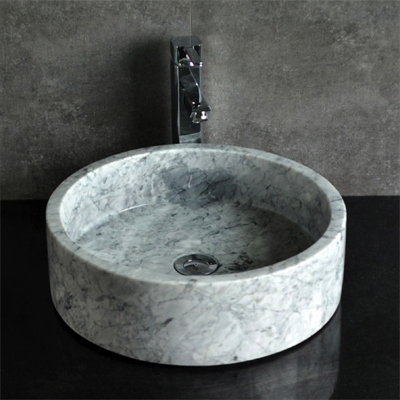 A Stone Basin, a Marble Basin, and other Natural Basins are great for modern bathrooms. 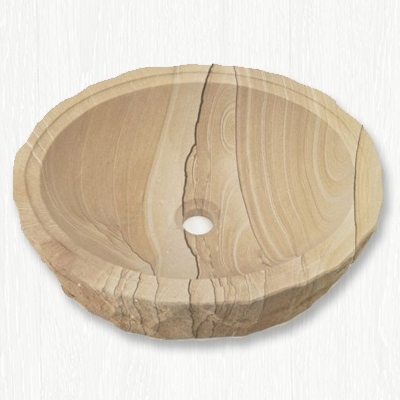 Get a Granite Basin if you want one that's handcrafted from solid stone. 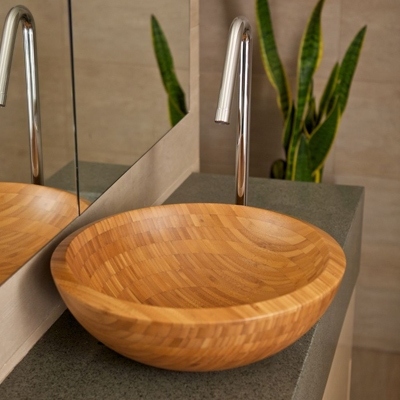 Wood Basins like American Oak or Bamboo match contemporary bathrooms, while an Artstone Basin, Ceramic Basin, or a Glass Basin adds elegance. Our modern selection of designer above counter and counter top basins will make your bathroom stand out from the ordinary and add personality to your unique space. Above counter mounted basins are easy to install and offer the timeless look of modernity into any inspired bathroom design. 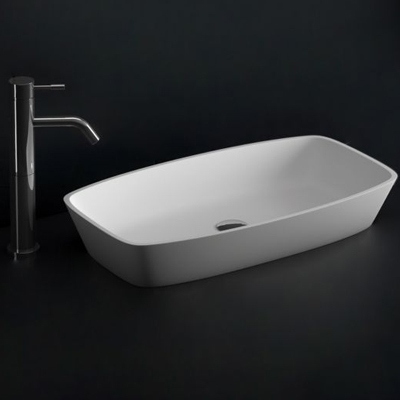 Selecting a basin is a crucial decision as it is a feature piece that will inform the look and feel of the rest of your bathroom. Look for a modern designer basin that suits your style and you'll be amazed at the value it adds to your bathroom. 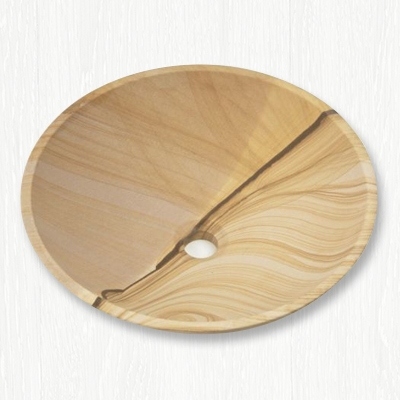 Our selection of Japanese styled Oak and Bamboo natural Wood Basins and White Marble, Sandstone and Granite Stone Basins are each individually hand carved by Moku's Artisian's to each be not just a Bathroom Sink but a unique piece of art for your Bathroom. 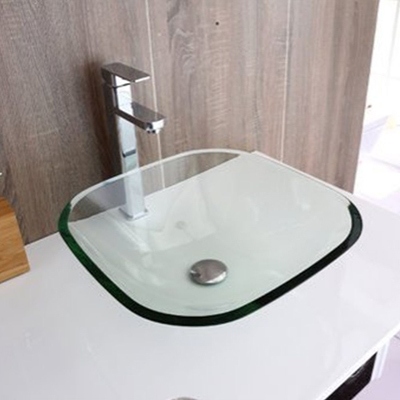 Our range of classic Ceramic basins that have been reimagined with a modern edge are time honoured favourites that will always go well in any Bathroom environment and our mix of Glass Basins will look perfect in any Modern Bathroom. 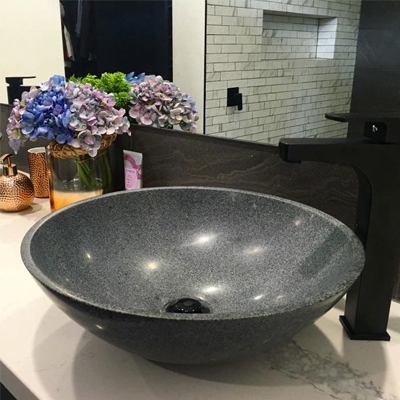 Renovator Store offers exemplary fast and free shipping to Australia wide for most of our bathroom basin range and we have multiple warehouses located in Melbourne, Sydney, Adelaide, Brisbane and Perth to get your goods to you fast.